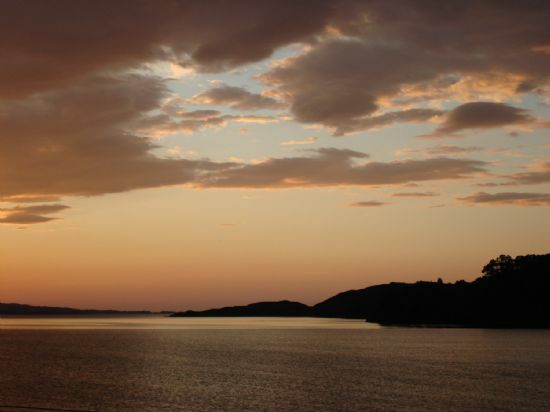 Poolewe is situated on the shores of Loch Ewe in the magnificent scenery of Wester Ross. It is approximately 75 mlies due west of Inverness. The village has a Post Office/general store, a hotel and an indoor swimming pool, all of which are only a short walk from the cottages. The world famous Inverewe Gardens, where you can enjoy a wander throughout the year, are only 10 to 15 minutes walk away. The Garden Visitor Centre and Restaurant are open from April to the end of October. In the Village Hall there is a craft shop selling button jewellery and greetings cards, a book bothy, and during the summer there is a weekly market and Ceilidh. 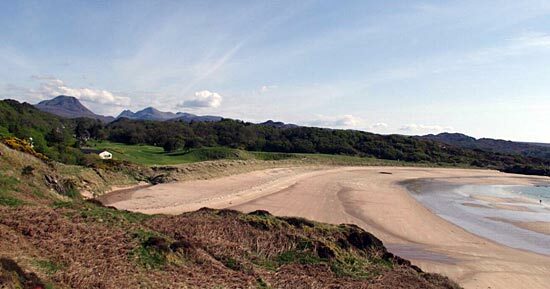 Gairloch is 6 miles south where you will find more shops, restaurants, pony trekking and Heritage Museum. From the pier, fishing and whale watching trips can be arranged. There is also a quite challenging 9 hole golf course to which visitors are welcome. 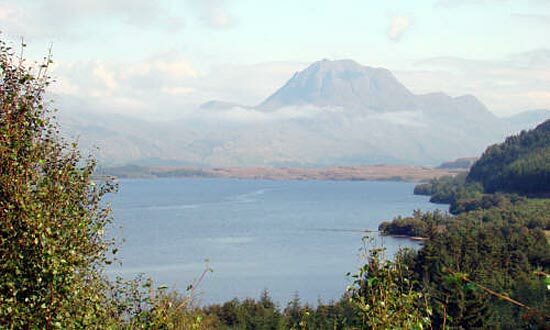 There are walks of all standards in the area, ranging from Munros to gentle strolls along beaches and rivers. Loch and sea fishng is available and permits are sold in local shops. There are many sandy beaches within ten miles of the cottages and many opportunities for bird watching.